Sleek, innovative, and packing a power punch - the PowerPack ad Series rechargeable batteries extend the life of your smartphone or tablet. 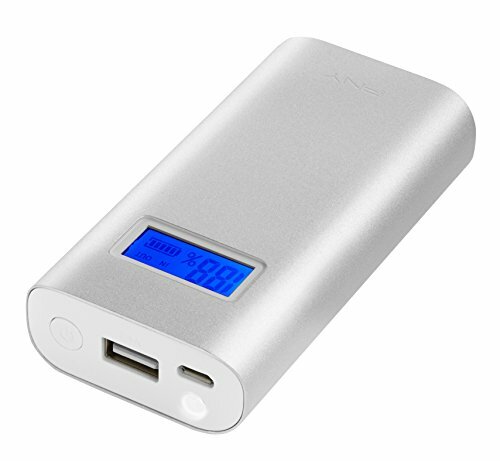 The battery capacity provides up to 3 smartphone charges, and up to 1 tablet charge! the ad Series features a digital display that tells you when it's time to recharge your PowerPack. Stay charged and stay connected.